The Succesor to the original Evod, The Evod 2 tanks are bottom coil design, which ensures that your wicks remain saturated with juice. 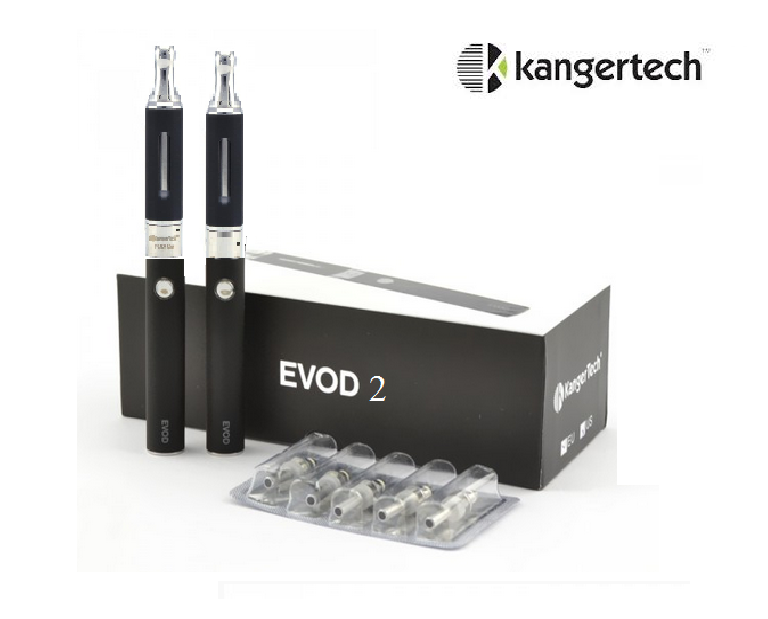 The Evod 2 is a dual coil design which provides superior taste and vapor production. It is easy to refill and performs great. The drip tip is replaceable on this clearomizer. They also have replaceable heads, so you can use the tank indefinitely and replace only the heads.